Offering catering services is Café Tivoli, one of the best Italian restaurants in Bergen County NJ. Entree and side order served together in same dish. A la carte only. No substitutions. Topped prosciutto, fresh tomato, mozzarella on a bed of spinach. Cafe Tivoli is perhaps one of the best Italian restaurants in Bergen County NJ. For over 40 years we have been bringing our customers the best authentic Italian dishes in the area, including catering. Our catering is dedicated to providing you with an experience to remember. 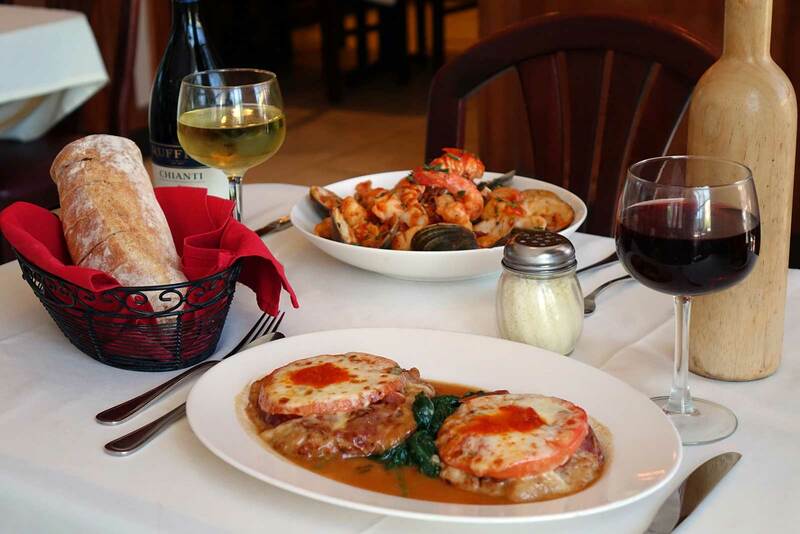 As one of the best Italian restaurants in Bergen County New Jersey, we accommodate our customers the best we can. 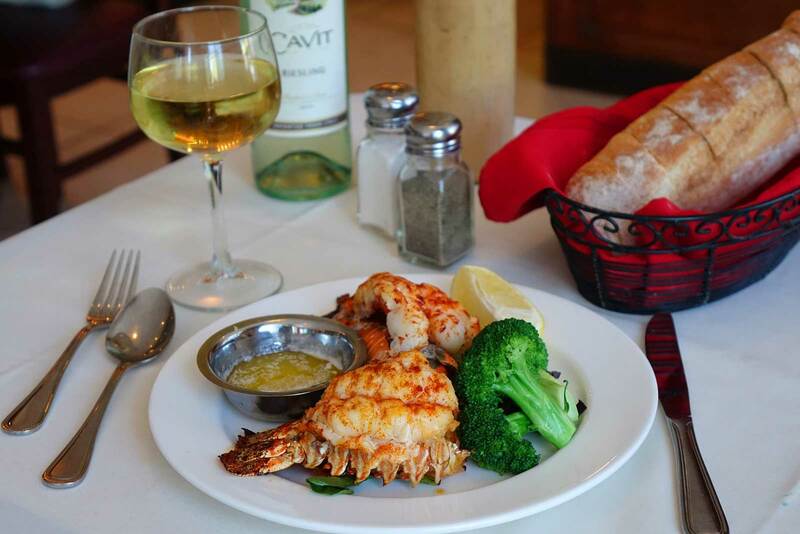 There are many restaurants in the area that boast being one of the best Italian restaurants in Bergen County, but Café Tivoli can prove it. 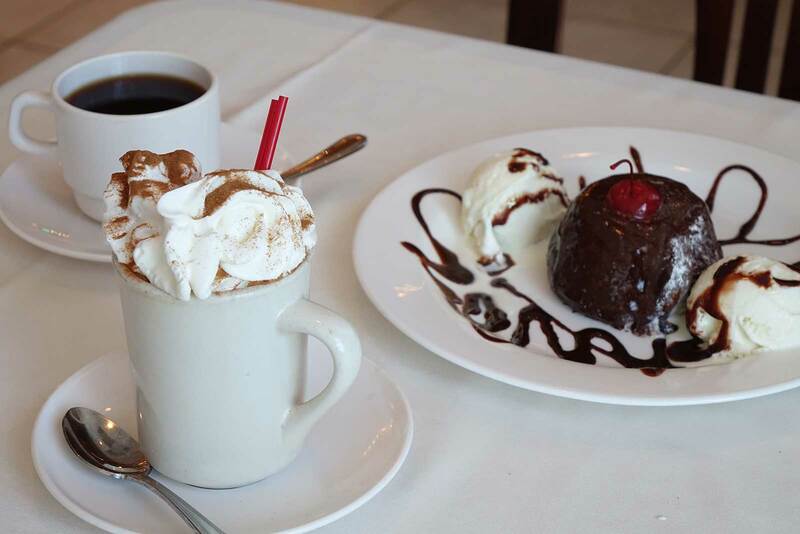 When looking for quality catering from one of the best Italian restaurants Bergen County NJ has to offer, look to Café Tivoli.